According to a recent article in the BBC, medical students say they currently learn almost nothing about the way diet and lifestyle affect health - and they should be taught more. 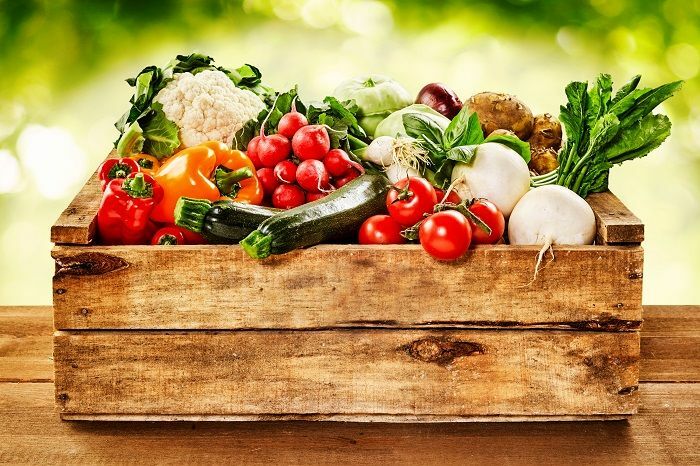 The General Medical Council (GMC), British Medical Journal (BMJ) and a number of medical schools are paying more attention to the part that nutrition can play in preventing and treating a number of health conditions. 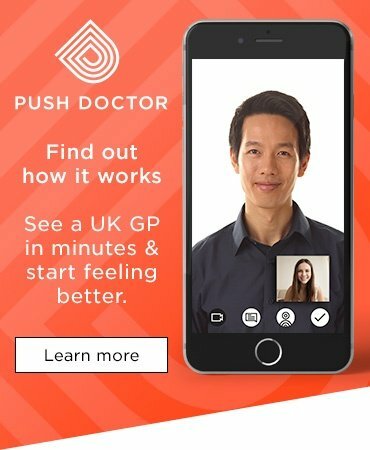 Will Hawkins, Push Doctor’s in-house nutritionist, is also on a mission to help support the current and next generation of doctors on how nutrition can be used as a preventative medicine against certain conditions, such as type 2 diabetes, obesity and depression. In his book ‘The Four Pillar Plan’, Dr Chatterjee also states "The future of medicine will be more about doctors being super-generalists, rather than super-specialists. Just as our understanding of the human body is evolving, so the practice of medicine will also need to evolve." 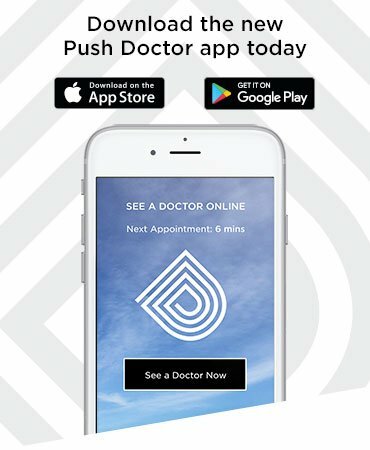 Push Doctor’s Will is working closely with doctors to find ways to improve people’s health through nutrition, and help them live longer, happier lives. Follow him on Instagram to keep up to date with Will's mission.